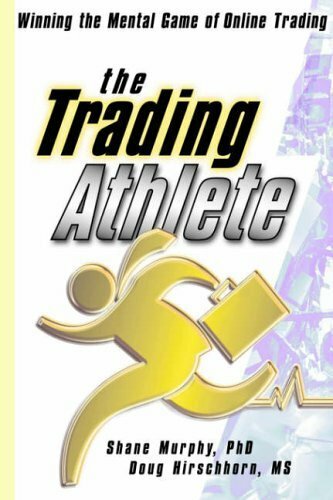 The Trading Athlete: Winning the Mental Game of Online Trading (Wiley Trading) by Murphy, Shane, Hirschhorn, Doug (2001) Hardcover by John Wiley & Sons at HYIP Offer. Hurry! Limited time offer. Offer valid only while supplies last.